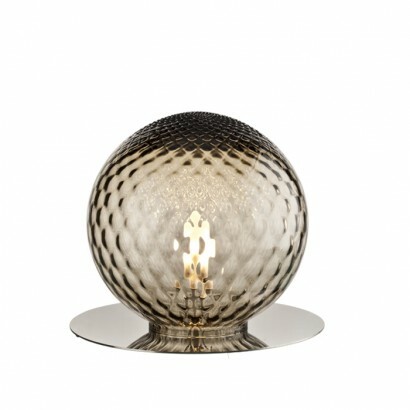 Right now we are loving Murano Venini glass a little extra. 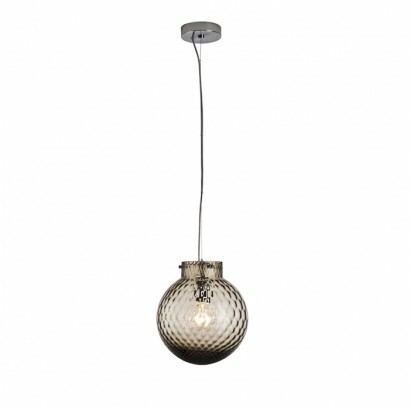 Here’s a focus on the Venini Balloton lamps. In Helsinki you can find these beauties at Helena Orava Design Projects on Tehtaankatu. The Balloton lamps, 2014, and the optical illusion. In this design a metal mold is used to blow the hand made glass mass to achieve the interesting crossed effect. 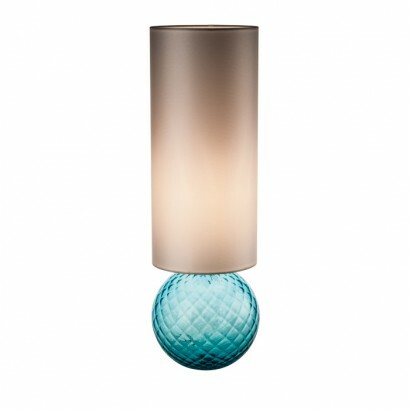 From left the Swing light, Table lamp with shade fabric and glass Table lamp.